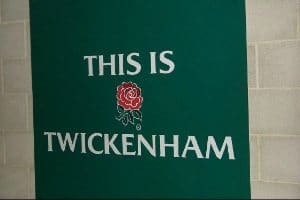 Team Tactics are delighted to offer official rugby corporate hospitality facilities for entertaining clients at the Twickenham Stadium. 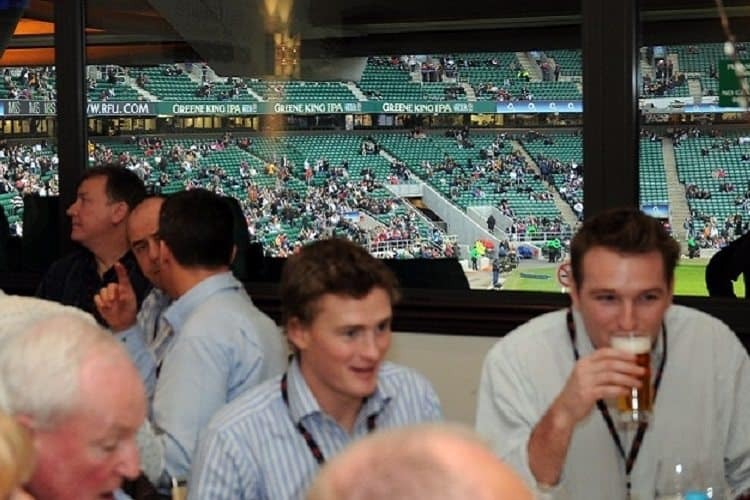 All corporate hospitality packages offer excellent seating and a superb environment in which to entertain your clients or staff. 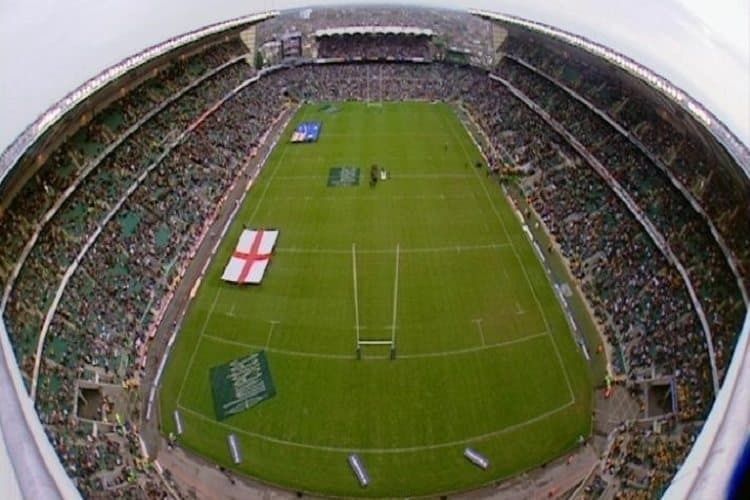 Rugby’s ever growing popularity has made for some superb corporate hospitality available at the major grounds across the UK. Our onsite team will ensure smooth running of every aspect of your corporate event at the event, from initial enquiry to post event feedback. 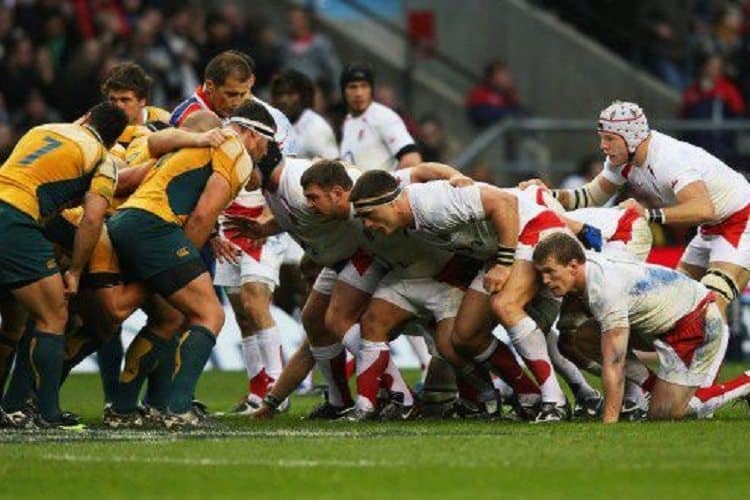 We are pleased to offer official hospitality at the 137th Oxford v Cambridge Varsity match on Thursday 6th December 2018. 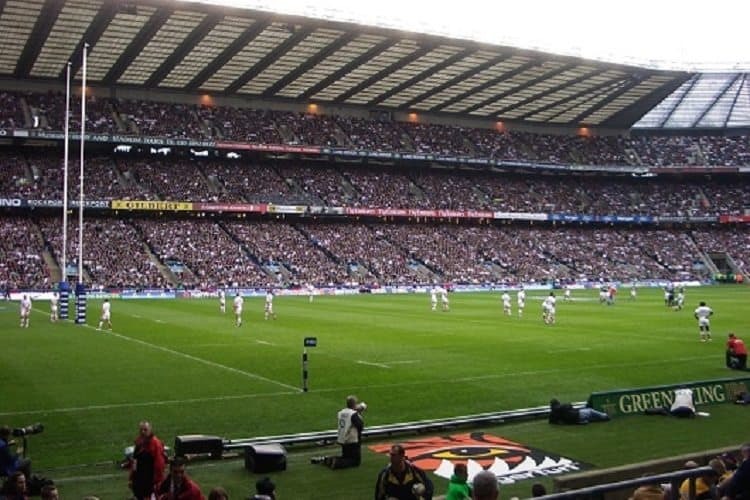 Twickenham Stadium, the Home of England Rugby, is the ideal location for hospitality, combining the excitement and drama of rugby with first class facilities. 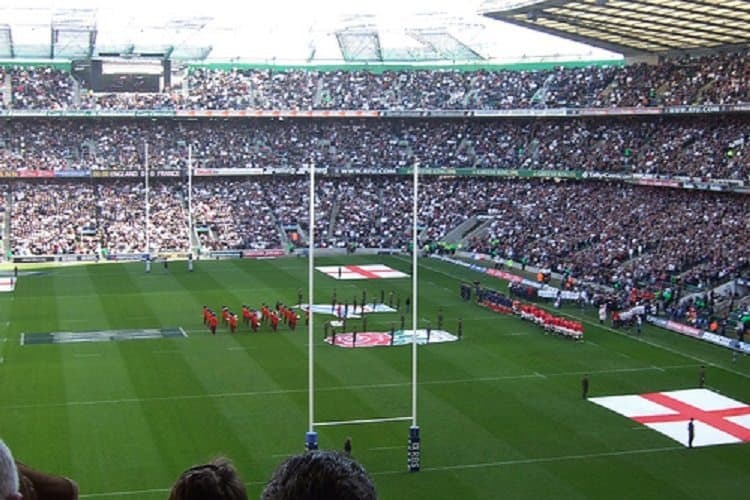 The glass fronted restaurant of Wakefield’s offer guests superb views of the pitch. 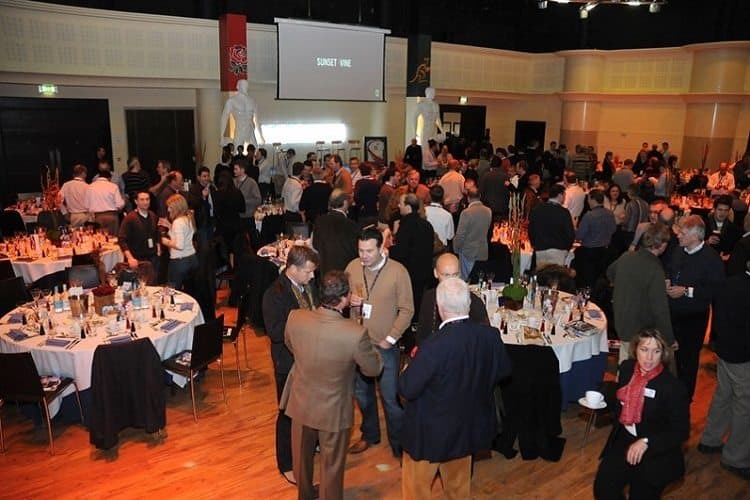 Located within Twickenham Stadium’s East Stand this restaurant offers excellent surroundings for entertaining your guests. Official RFU exterior seating outside Wakefield’s provide panorasmic views from which to watch all the action. 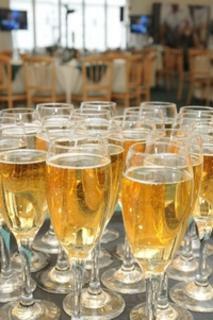 Guests will enjoy Bollinger Champagne on arrival as well as a complimentary bar and fine wines with their four-course lunch. Private tables are available for 10 or 12 guests.